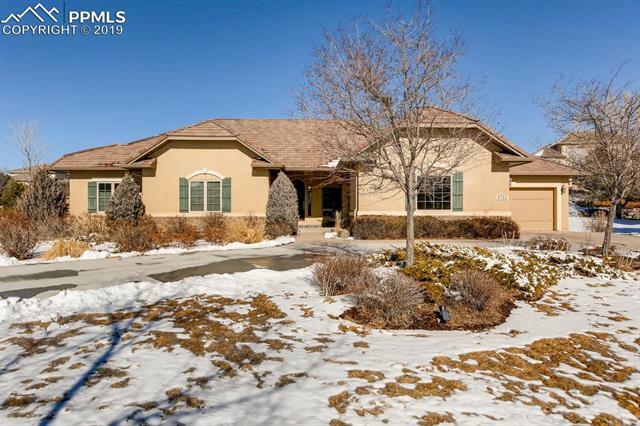 Located in the northeastern Colorado Springs area, the Pine Creek neighborhood is in the northeast section of the Briargate area, just west of the Cordera community. Pine Creek is a planned community that offers an 18-hole championship golf course at the Pine Creek Golf Club. 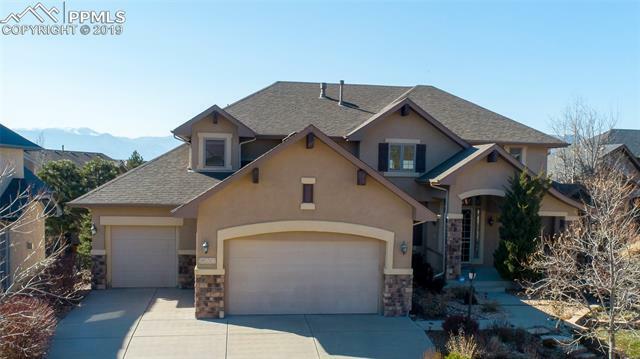 Pine Creek homes for sale are beautiful custom and semi-custom homes crafted by some of the finest builders in the area. 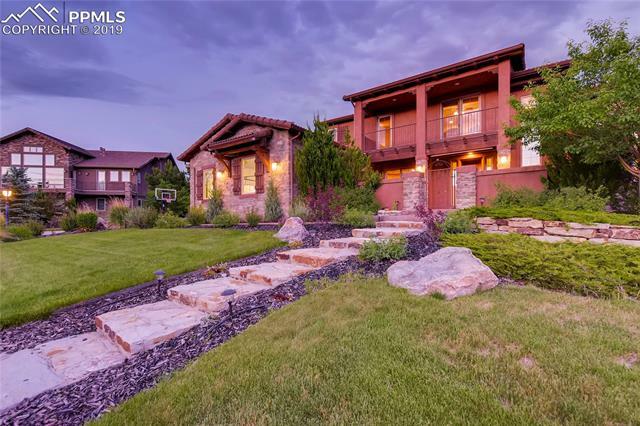 Luxury and patio homes can also be found in Pine Creek. Houses are typically ranch or 2-story, where European Cottage, Spanish Eclectic, Prairie and Craftsman housing styles contribute to an attractive, compatible presentation. The nearby Briargate Business Campus contains several of Colorado Springs' major employers, including USAA, T-Mobile and Wells Fargo. Pine Creek is conveniently located near the Air Force Academy. Students in the Briargate / Pine Creek neighborhood appreciate the benefit of attending several fine schools in the acclaimed Academy School District 20. 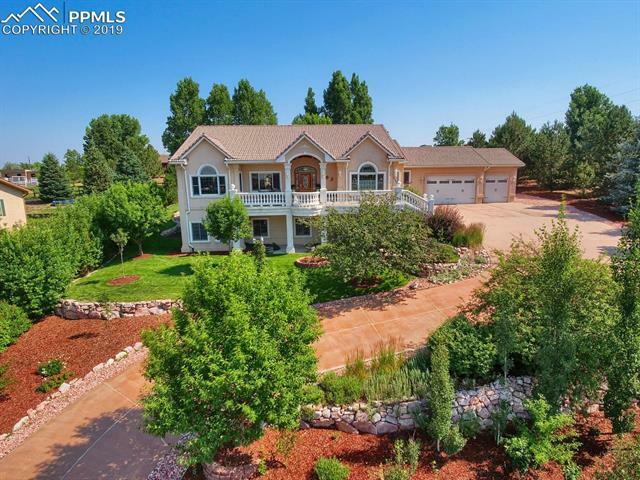 Residents enjoy views of Colorado's famous Pikes Peak and Front Range to the west, and the Ponderosa Pines of Black Forest to the north. 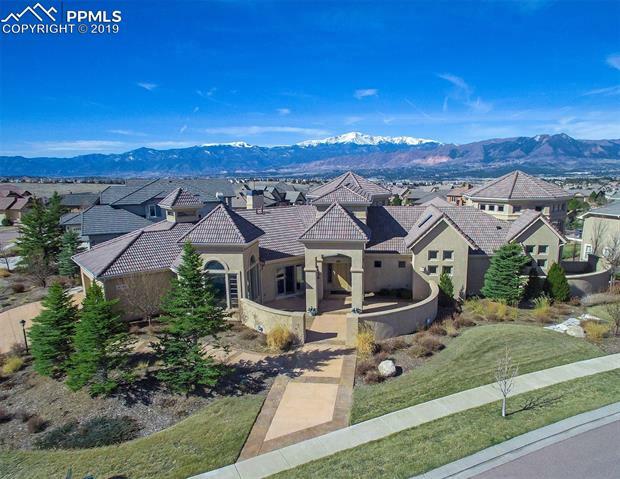 Owners of Pine Creek homes have access to an armful of nearby shopping conveniences, including the Promenade Shops at Briargate, the Chapel Hills Mall and the First & Main Town Center along the Powers corridor. Plenty of restaurants, entertainment and recreational activities are within a few minutes reach. Nearby entertainment options available for movie-goers are the Hollywood Theatre and IMAX and Cinemark 16 Theatre. For sports fans, there is Sky Sox Baseball at Sky Sox stadium. Hockey, shows and concerts are offered at the World Arena. Apart from golfing, active Pine Creek residents can take advantage of the beautifully landscaped pedestrian walkways in the neighborhood. Many recreational activities are available at the Briargate Family YMCA. The Pikes Peak Greenway trail system is also close-by and offers several options for hikers, bikers and runners. World famous Colorado ski resorts are within a 2 to 3 hours reach. The Briargate area has over a dozen parks available for recreation. Rampart Park in Briargate even has a dog park for your furry friends who need to stretch their four legs!